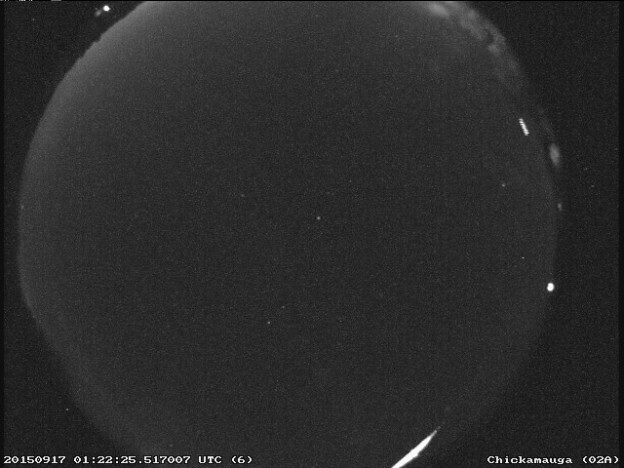 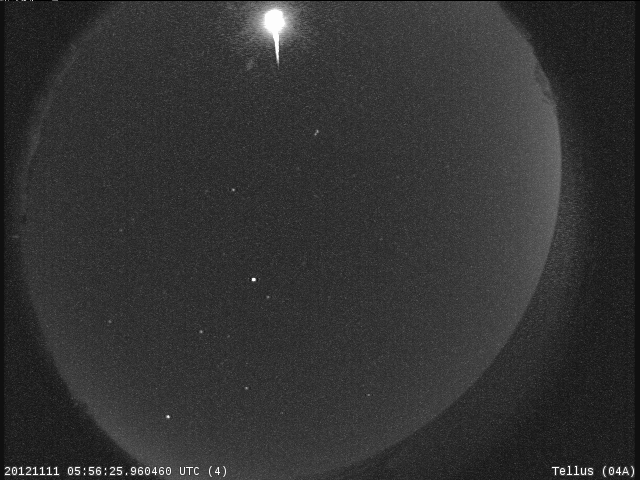 On September 16, at 8:22:25 PM local time, NASA meteor cameras in north Georgia and western North Carolina detected a bright fireball over middle Alabama. 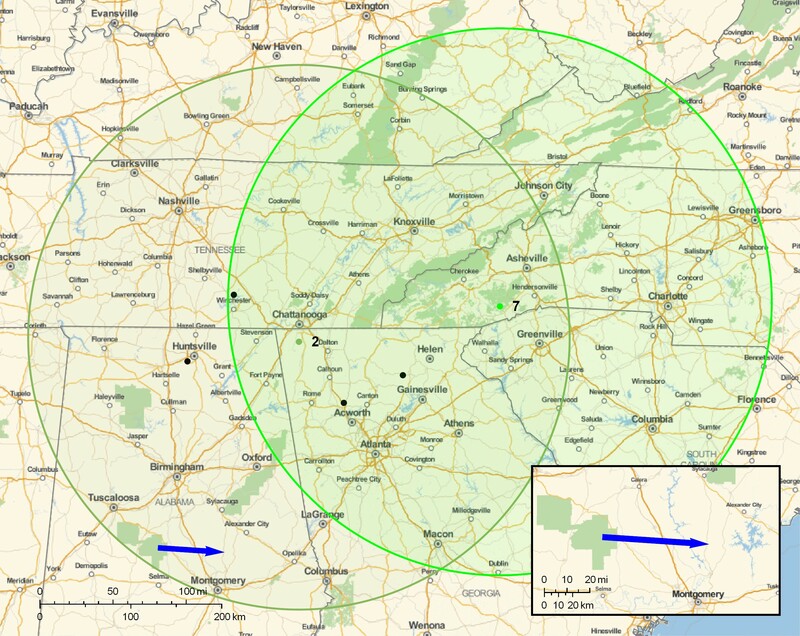 First seen at an altitude of 45 miles above Paul M. Grist State Park, near Selma, Alabama, the 6 inch diameter chunk of asteroid moved east at a speed of 38,000 miles per hour before burning up some 28 miles above northern Elmore County. 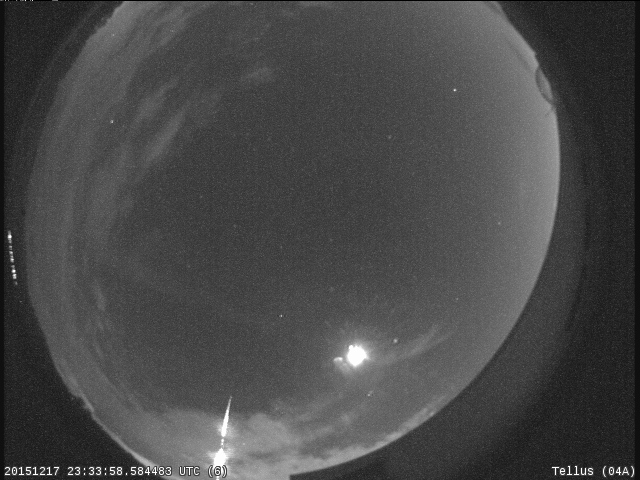 At its most intense, the meteor was even brighter than a crescent Moon. 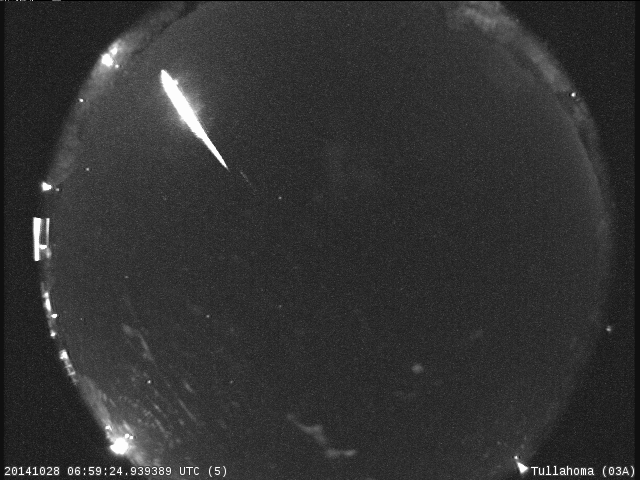 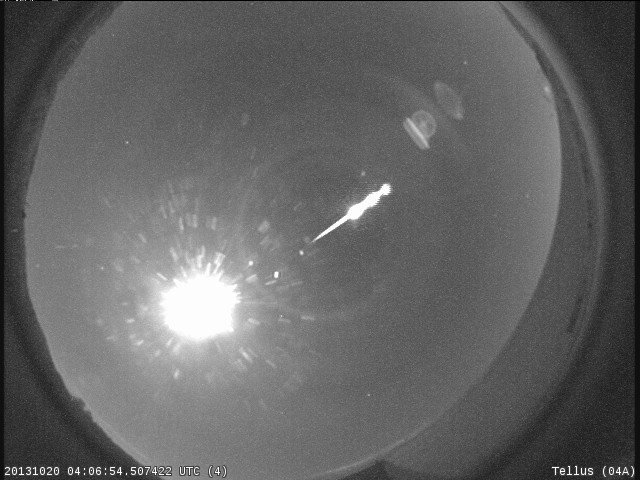 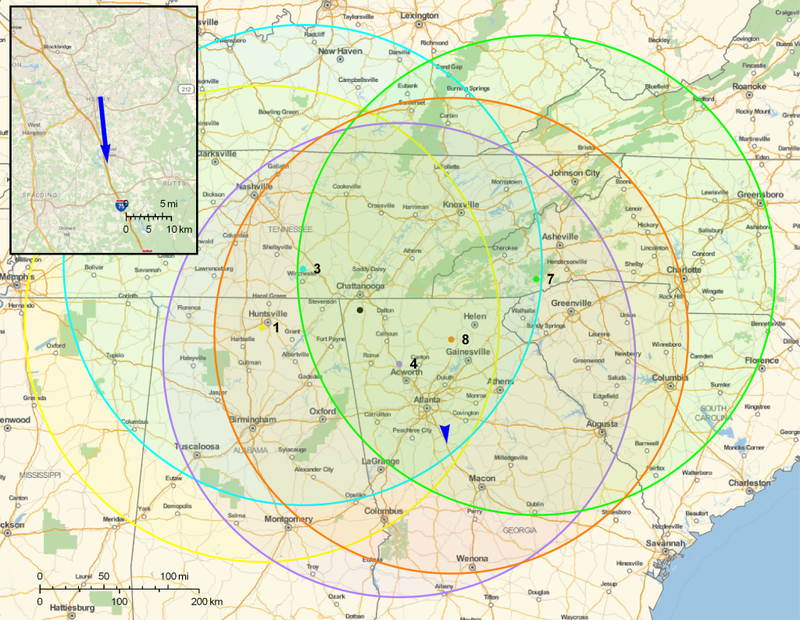 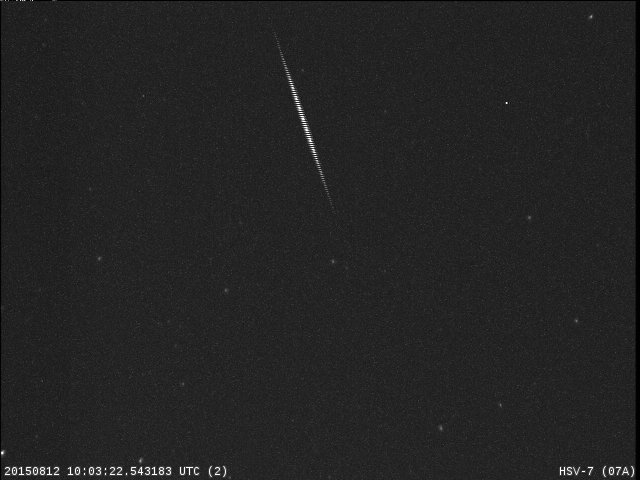 A bright meteor occurred over West Virginia last night at 9:27 EDT. 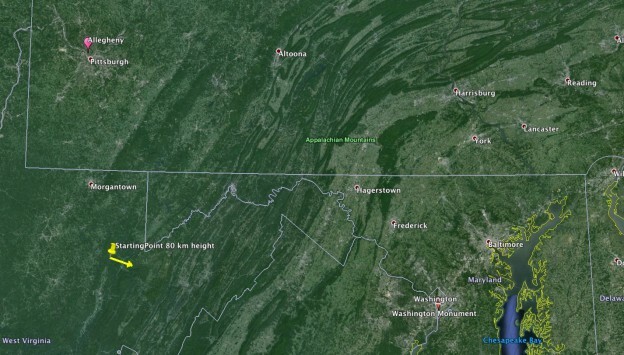 It was seen across Ohio, Pennsylvania, Virginia, North Carolina, and Maryland! 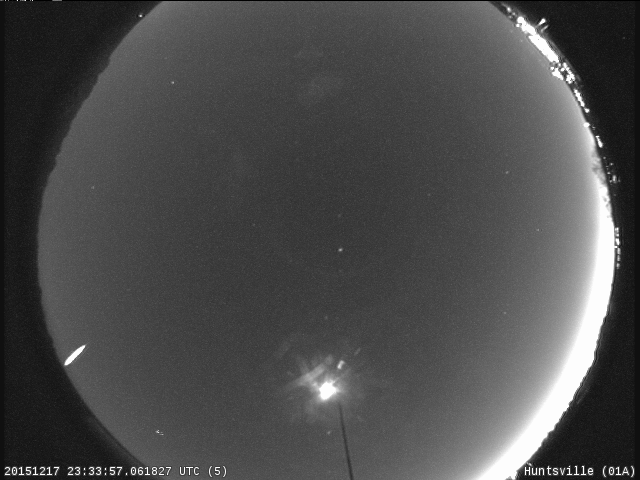 NASA’s Pennsylvania and Ohio all sky cameras caught it near the edge of the field-of-view, but what also saw it was an EarthCam located on the Washington Monument! 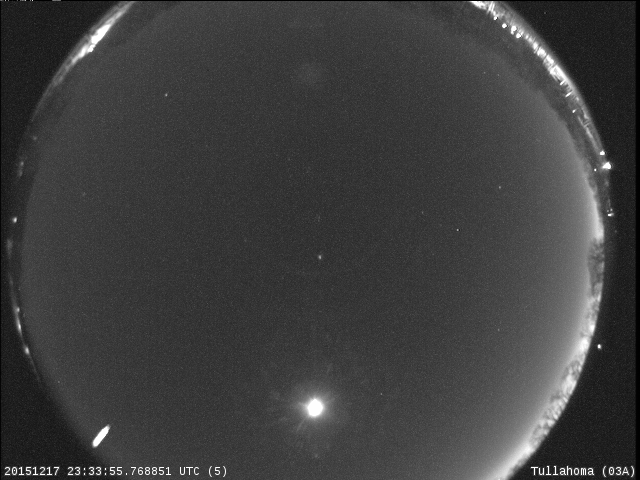 This composite image shows the meteors detected by the NASA All Sky Fireball Network station here in Huntsville, Alabama this morning. 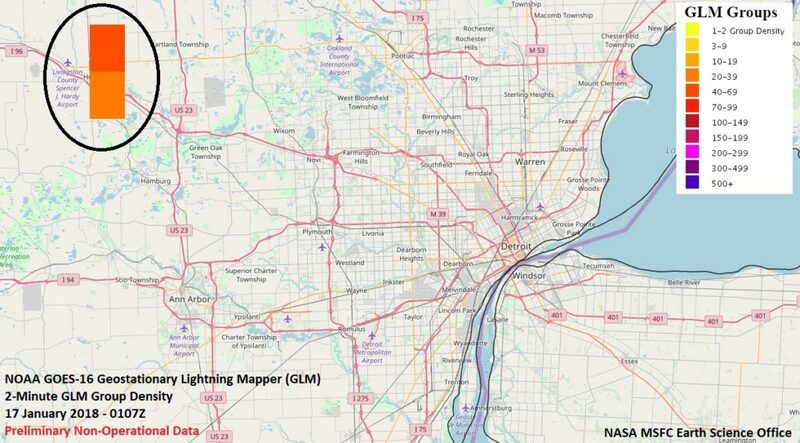 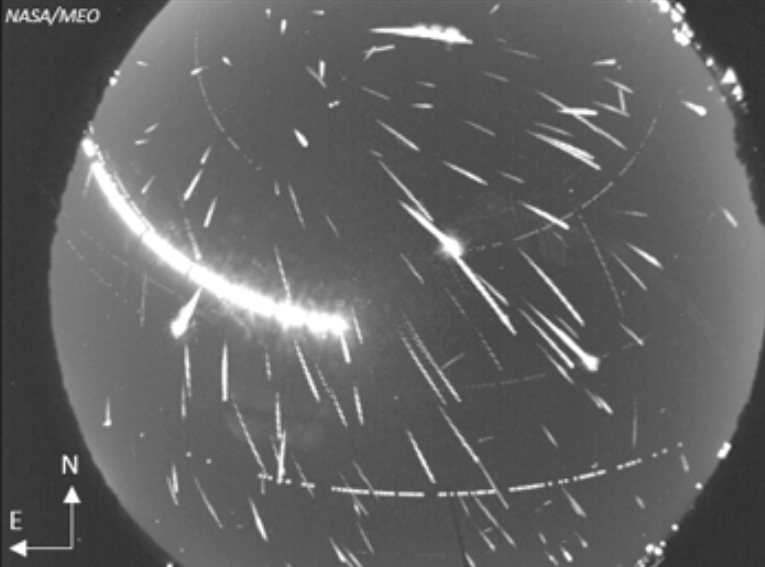 The majority of the meteors are Perseids, but a handful belong to the Northern Delta Aquariid, Southern Delta Aquariid, Alpha Capricornid, and Southern Iota Aquariid meteor showers that are also active. 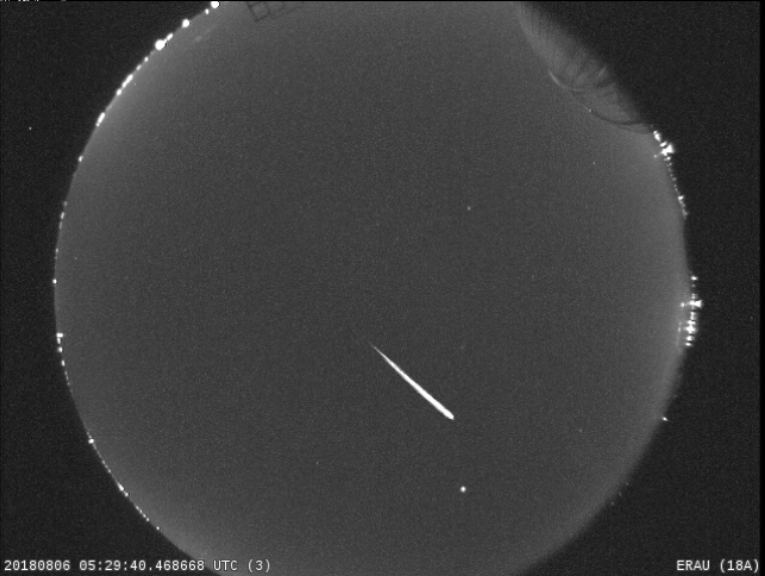 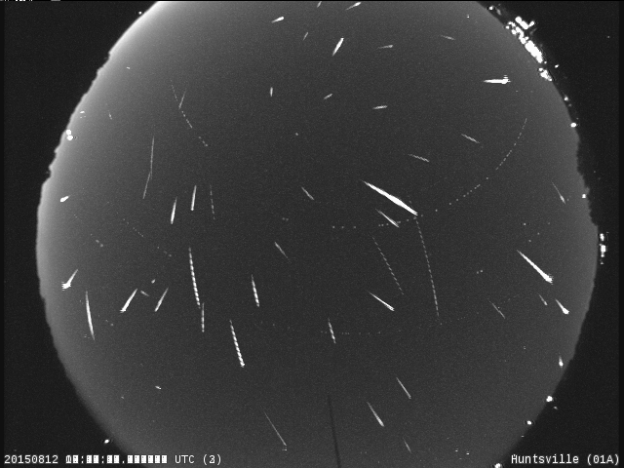 This Perseid meteor was observed by the NASA Wide-field Meteor Camera Network in the skies over Huntsville, Alabama on the morning of August 12. 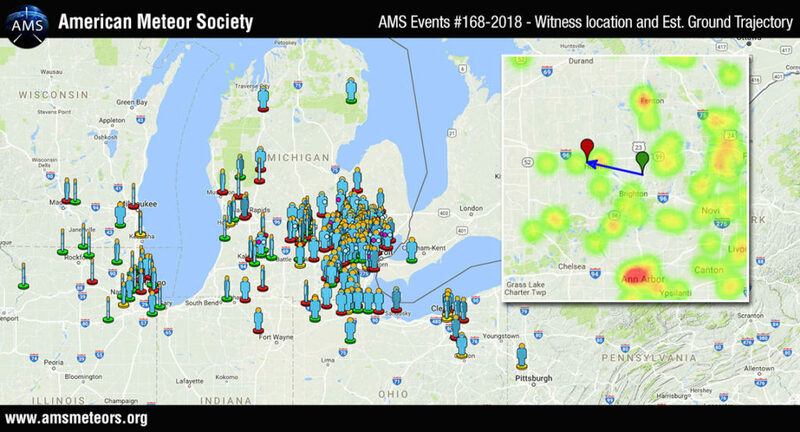 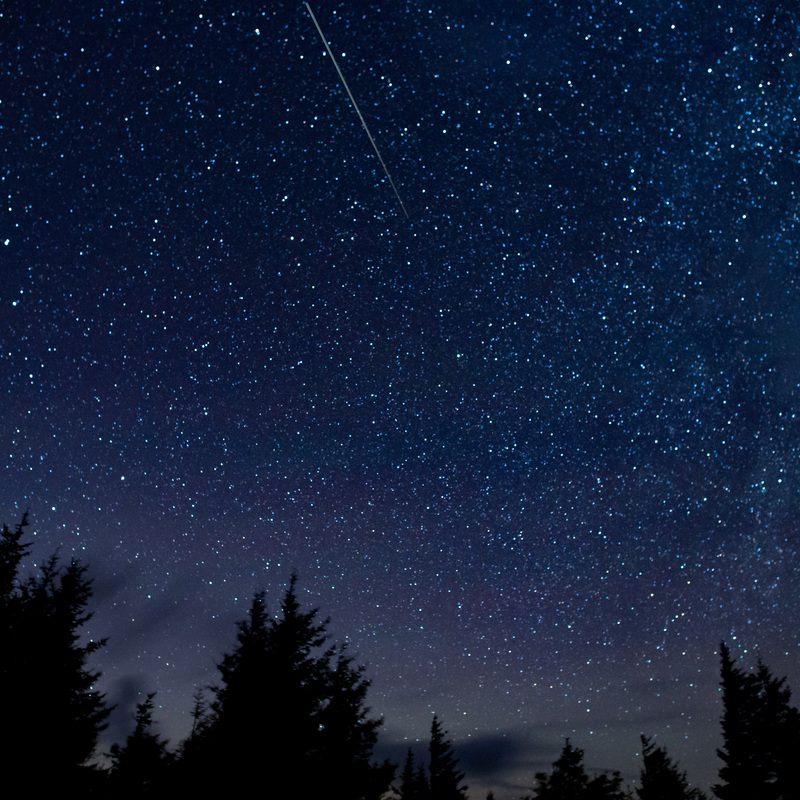 Rhiannon Blaauw, of NASA’s Meteoroid Environment Office — located at NASA’s Marshall Space Flight Center in Huntsville, Alabama — shares some tips and strategies to best view a meteor shower.